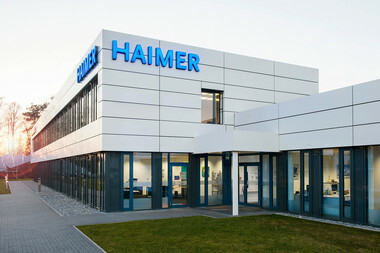 For the third time, HAIMER Microset, the HAIMER production site for tool presetting devices and sales hub of Northern Germany, opens its doors to customers and interested parties. The open house will take place between the 4th and 7th of June 2019 at Bielefeld. We invite you to visit our Open House! As part of the event, HAIMER Microset will be presenting the company's solution for a process-reliable and thanks to digitizing even easier tool management in machining. 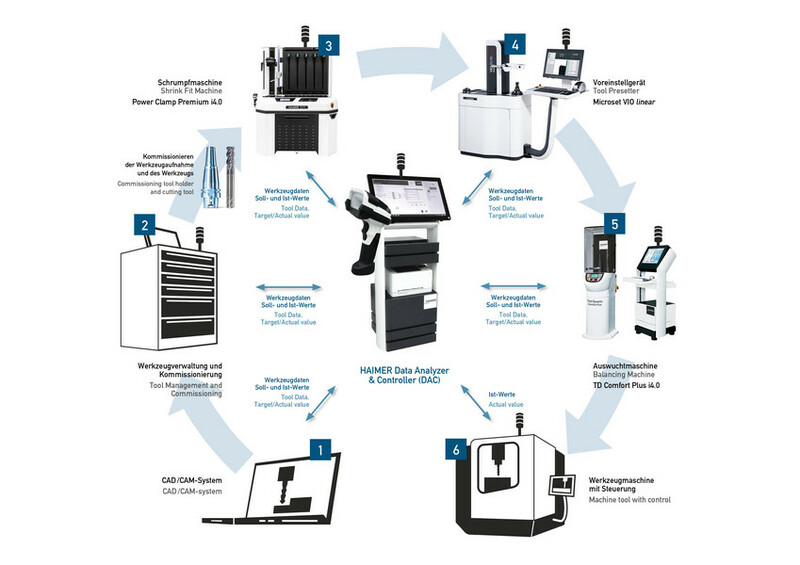 The system provider HAIMER has developed a perfectly coordinated product program around the machine tool which enables digital and continuous data flow. 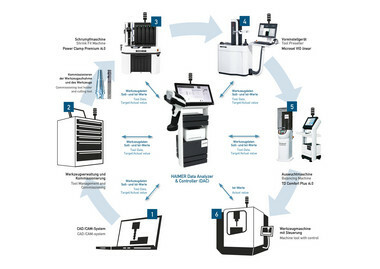 At the same time, you will be able to visit the open house of DMG Mori AG presenting over 30 machines live in action. There you can immerse yourself into topics such as "Digital Factory" and "Additive Manufacturing". During a company tour, you will also gain insights into the worlds of HAIMER Microset and DMG Mori, Gildemeister lathes. For registration to our Open House event, please complete the application form with your information. After successful registration you will receive a confirmation for registration per mail (Participation only with a previous registration). Mandatory fields are marked with a star (*). We are looking forward to your visit at HAIMER Microset at Gildemeisterstr. 60, 33689 Bielefeld! Please use the main entrance of DMG Mori AG for both open house events.